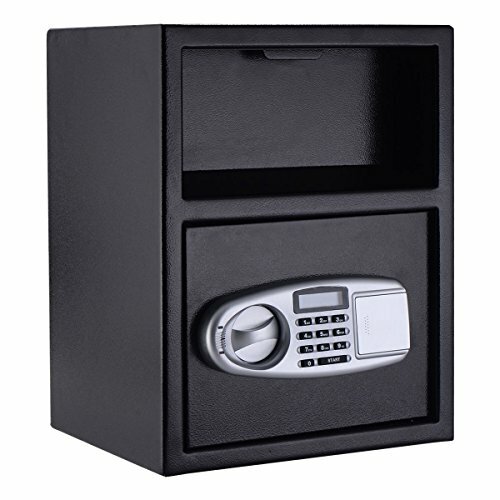 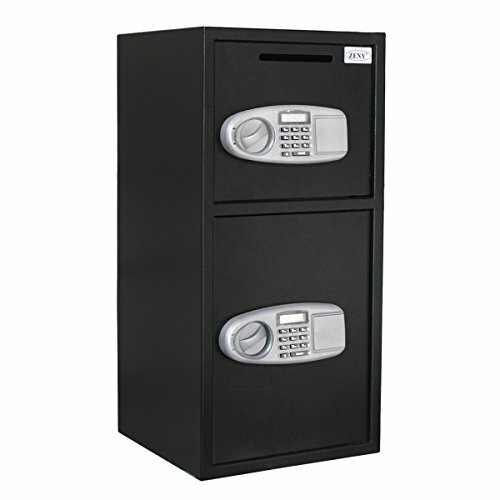 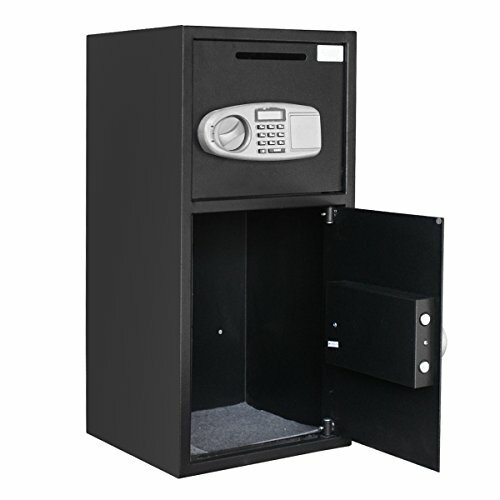 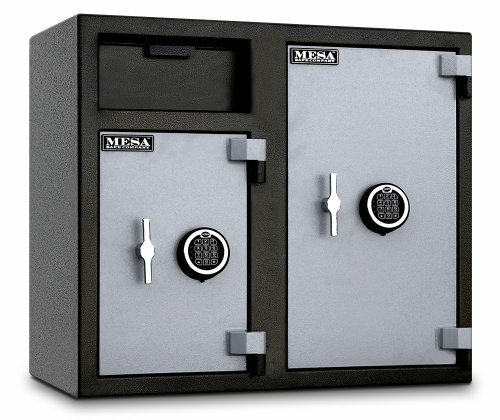 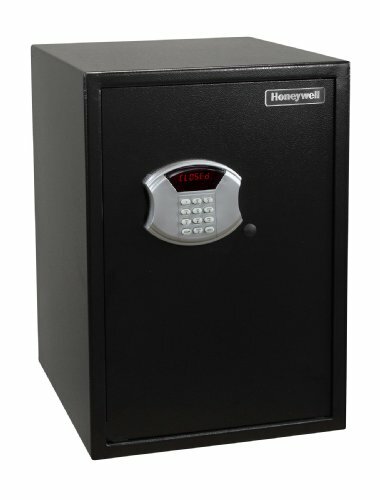 This heavy duty key safe with key lock can store up to 105 keys. 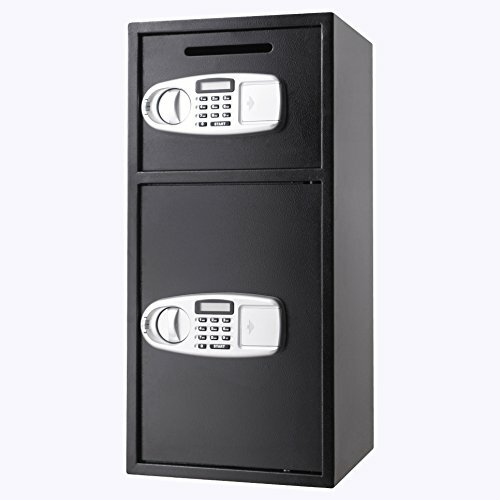 It’s ideal for practical use in homes, offices, apartment complexes, car lots, body shops and more. 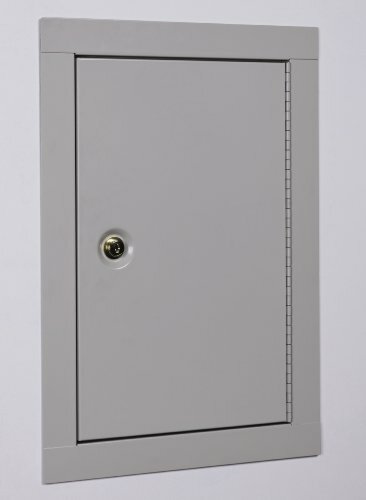 A continuous piano hinge allows the door to be in line with the cabinet to have a full view of all the keys. 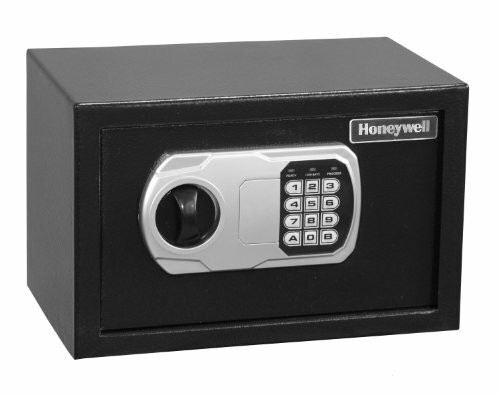 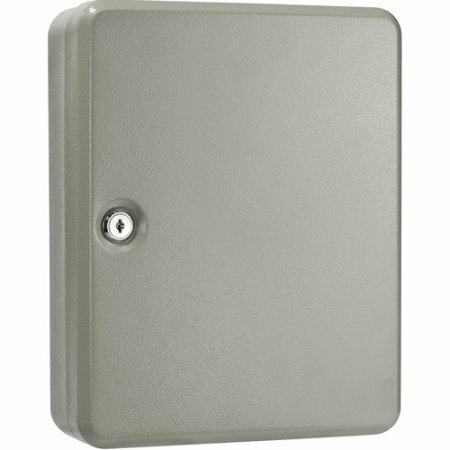 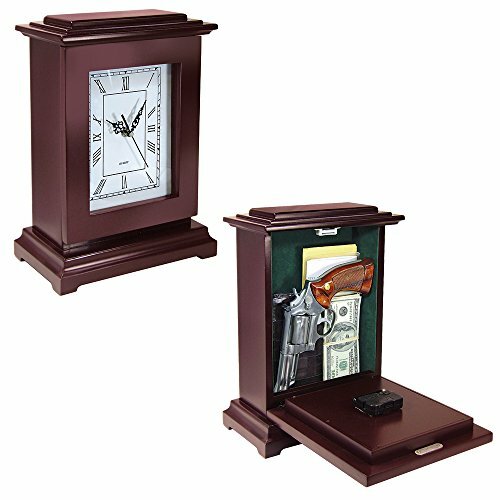 The safe is equipped with four pre-drilled holes, and mounting hardware is included for easy installation. 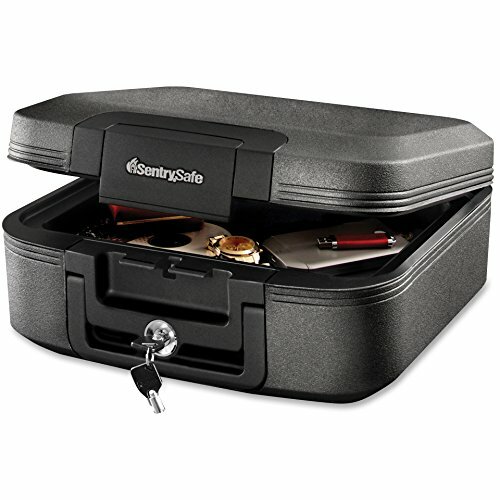 The 48 colored key tags feature label windows for easy viewing and organization.